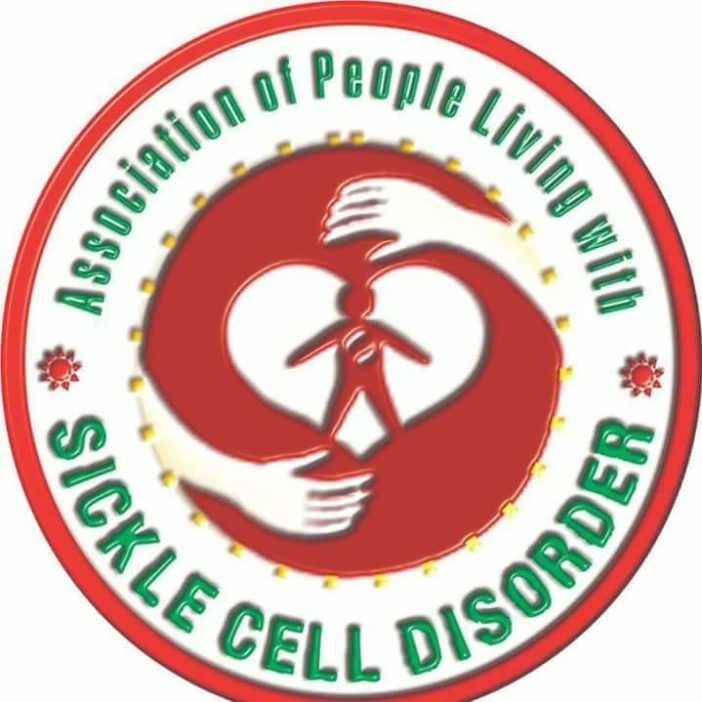 In her continuous bid of ensuring that the Sickle Cell Sensitization cuts across all nook and cranny of the South Eastern States, the Association of Persons Living with Sickle Cell Disorder has unveiled her plans to take the sensitization message to women in Anambra State as they converge for their Annual August Meeting. 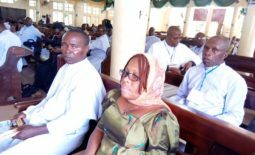 Speaking to the press at the Headquarters of the Association in Awka, the National Coordinator, Aisha Edward confirmed the Association’s readiness for their Annual Sensitization campaign during August Meetings. She said this year’s message would center on the need for Women to not only play the lead role but become strong advocates in the fight against Sickle Cell. Aisha lamented that a large percentage of Women are yet to understand the gross impact of Sickle Cell, and often allow their Children wallow in ignorance, and often push them into the regrettable decision of Incompatible Genotype Marriage. She maintained that this year’s sensitization is planned to go a long way in creating loud awareness for the cause. The coordinator confirmed that the Association’s first stop for this year’s August Meeting Women Sensitization would be in Anambra State, Enugu State, Abia State and Ebonyi State from 10th of August 2018. She prayed women to turn out for these campaigns as knowledge to be derived is of great value. Aisha also cautioned women to make stringent policies that will see Women forums as strong and unbiased voices, and not one that could be easily bought over with bags of rice and demeaning empowerment as is usually the case with Some politicians who look forward to cashing in on this August Meetings for their campaigns. She prayed politicians to not only limit their support to women to only during August meetings close to elections. She rather urged them to do good at all times regardless of whether or not they will politically benefit from their goodwill. Aisha also pleaded on well meaning Nigerians to support the Association in anyway they can, especially mobility (Bus) for her group, as it would ameliorate the pains her members go through while going for these sensitization campaigns during raining season, especially those that have ulcer of the leg. 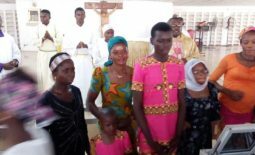 BISHOP SAMUEL EZEOFOR REKINDLES APLSCD JOY AS HE THROWS HIS WEIGHT BEHIND THE GROUP. 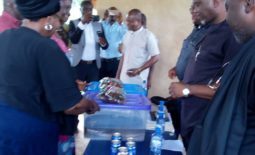 ANAMBRA STATE GOVERNMENT COMMENDS HON CHARLES EZEANI FOR ANAOCHA 2 MULTIPURPOSE FISH FARM SUCCESS STORY.